With summer's end slowly creeping in and only a few weeks before the kids head back to school, be sure to take full advantage of all things going on this weekend! Learn about exciting events taking place this weekend from New England, to NYC, and down to Annapolis. The Herreshoff Classic Rendezvous & Regatta kicks off this Friday in Bristol Harbor. If you're looking to take part in a day of friendly competition on the water, it's not too late to register! Power yachts are welcomed too, as each year the spectating fleet grows larger with boaters looking for a sideline seat to all of the action! Each day, races will be followed by cocktails and a delicious lobster bake with plenty of options that will be sure to leave your stomachs full. For those looking to become a bit more enlightened about the rich history of Newport, witness the 19th Century version of "traveling in style" as A Weekend of Coaching returns! 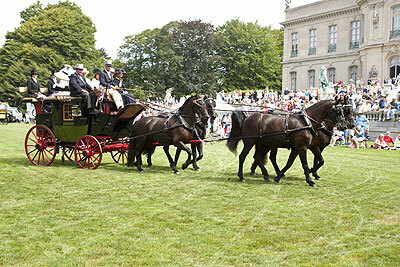 With approximately a dozen coaching teams taking part in this triennial event, the public is welcome to the free driving exhibition held on the grounds of The Elms mansion beginning at 10:30 am on Saturday morning. Summer is slowly coming to an end so be sure to take part in the last great firework festival of the year in Martha's Vineyard! Live music begins at 8:00 PM and it has been highly recommended that spectators arrive early as the Waban & Sunset Park fill up very quickly. 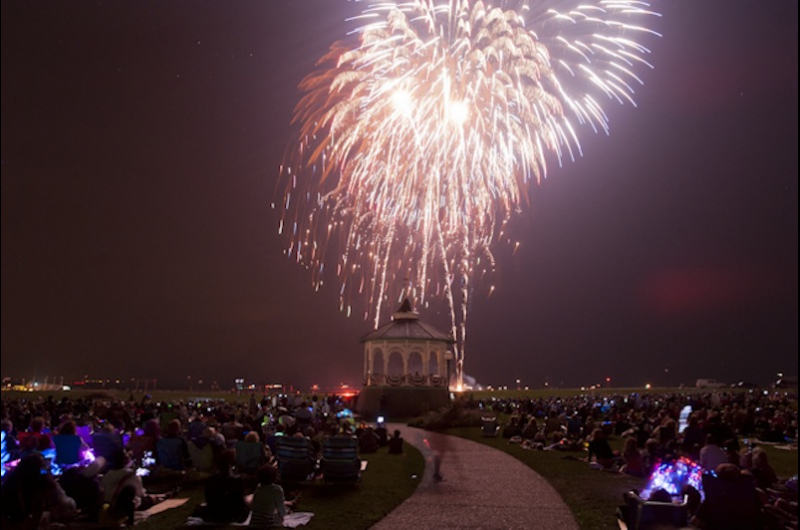 With the Oak Bluffs Fireworks beginning around 9:00 PM (depending on weather), we can't think of a better way to wrap up another phenomenal summer! Don't let a little rain ruin your weekend! 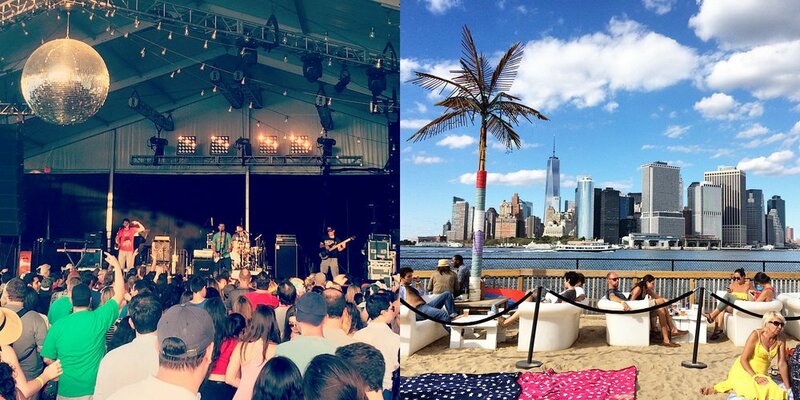 Get away from the hustle and bustle of the city and enjoy the Governors Island Seafood & Reggae Beach Party! With live reggae, gourmet lobster rolls and delicious drinks, the swaying palm trees and sand in your toes will have you convinced you stepped off of the ferry into a tropical paradise. World famous bands like Badfish, New Breed Brass Band, GARY Nesta PINE and others will perform starting a 2 PM. This Saturday, forget about all of your appointments and meetings from this past week, take the Governors Island Ferry to a destination of complete relaxation and set your clocks to island time! Don't miss the biggest concert event of the year as the Billboard Hot 100 Music Festival comes to Long Island! 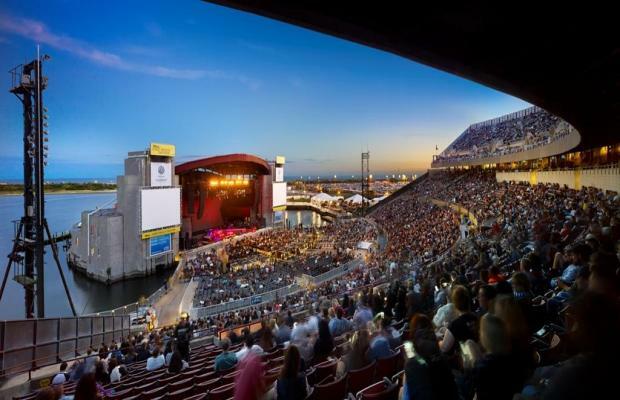 Jones Beach Theater in Wantagh will be packed full with 3 stages and over 40 artists performing for this two day weekend event. Headlining names include The Weeknd, Justin Bieber, Skrillex, Kygo, Jason Derulo and plenty more! Tickets are still available for all you loyal Justin Bieber fans, and for the rest of us....this concert series has a bit of every genre to entertain a variety of musical preferences and is sure to be an entertaining evening. With a wonderful weekend of weather ahead, what better way to spend your day than out on the water supporting a great cause! Soak in some rays and get your feet wet for the 8th Annual C.R.A.B. 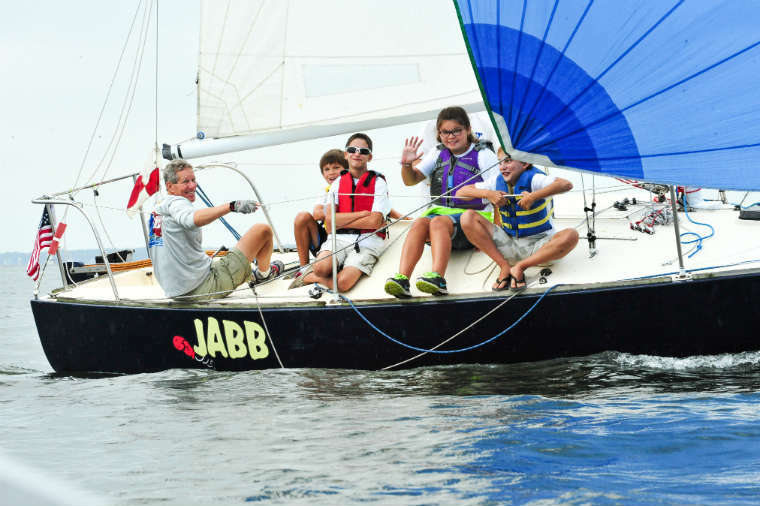 Regatta this Saturday at the Eastport Yacht Club. For those captains out there looking to be apart of the action, feel free to sign up and get your crew together! With a small entry fee, all participants are helping raise money and continue to help provide remarkable experiences for disabled sailors. You can also help this great cause reach its goal by donating here! Once the race has been completed, come and join the party from 5-8pm and enjoy some of the food and beverages available with live music!